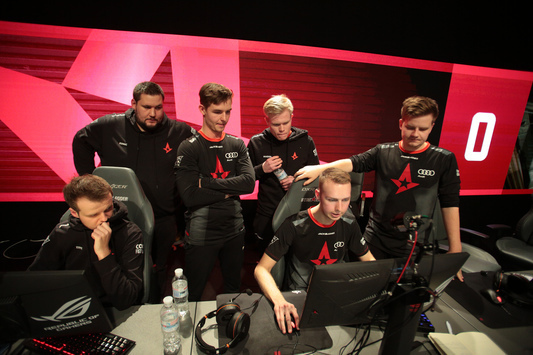 The final stage of the qualifier for ECS Season 5 among teams from Europe is over. 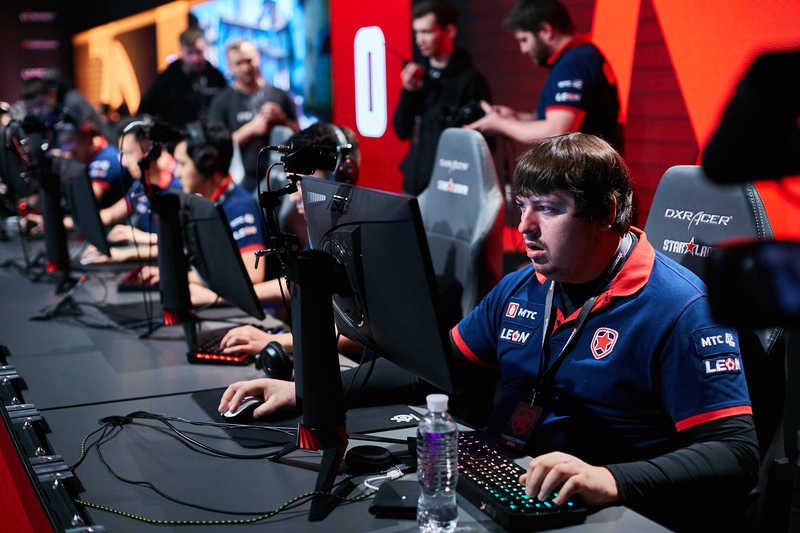 Two precious participant-spots in one of the largest online-leagues in CS:GO have been taken by Gambit Esports and GODSENT. 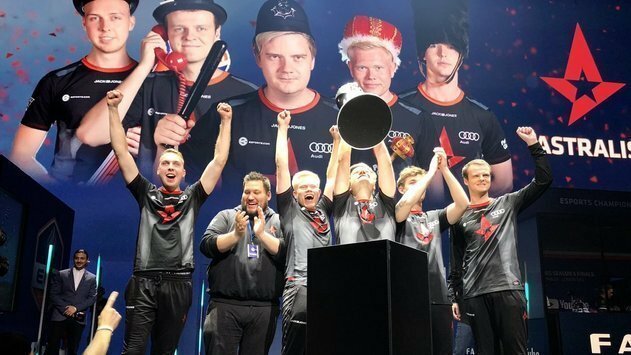 Gambit Esports were the first winners of ECS S5: Challenger Cup. The Kazakh squad went through the upper bracket, defeating Fragsters, Heroic and Natus Vincere, and secured itself a ticket to the main division. The second and last spot was earned by GODSENT. Despite of the loss against Na'Vi in the semifinals of the upper bracket, the Swedish five bounced back in the lower one. There, GODSENT eliminated Imperial and Heroic from the competition, and, after that, they got back at Natus Vincere in the decider-match. Participants of ECS S5 Europe will play off four tickets to the LAN-finals of the tournament, which will be held from 8 to 10 June. SSE Arena, Wembley will be the venue of this event.